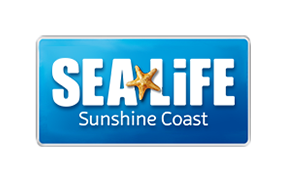 It is a requirement that participants arrive at SEA LIFE Sunshine Coast to "check in" for their swim session at least 15 minutes prior to the scheduled start time. Late arrival or non-attendance will result in non admittance to the swim session. Missing your scheduled swim time is non-refundable.